TEL: 07810 004129 - TO ORDER YOUR BOUQUET CALL US TODAY! We have many years of experience in creating beautiful flowers for hundreds of weddings. 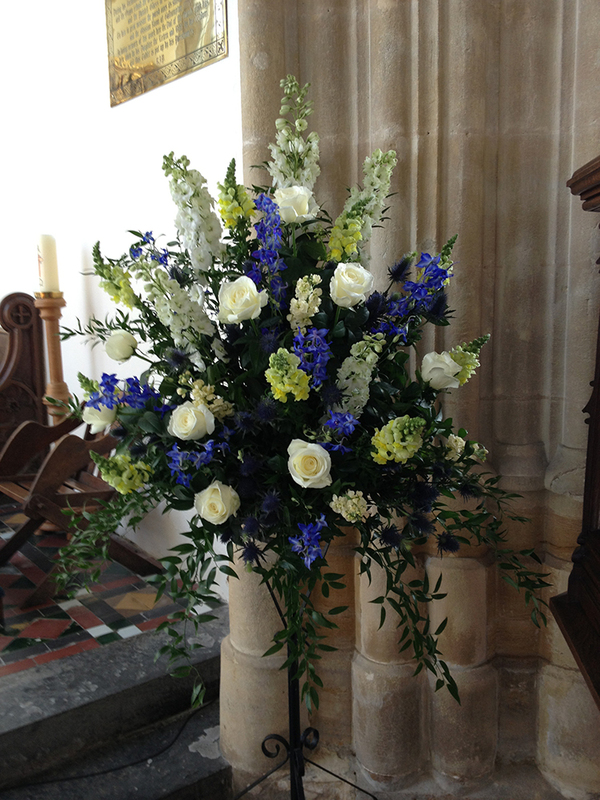 Because of this we are able to offer brides tonnes of advice when deciding on the flowers for their special day. We use the best suppliers and are constantly keeping up to date with new varieties. Together we can design perfectly styled bridal flowers to suit all budgets.